This traditional canoe song from Polynesia sounds very impressive with hand claps and percussion instruments adding to the choral texture. The echoing voice parts suggest people communicating from canoe to canoe as they travel between islands. The Polynesian text is simple, and a pronunciation guide is included. 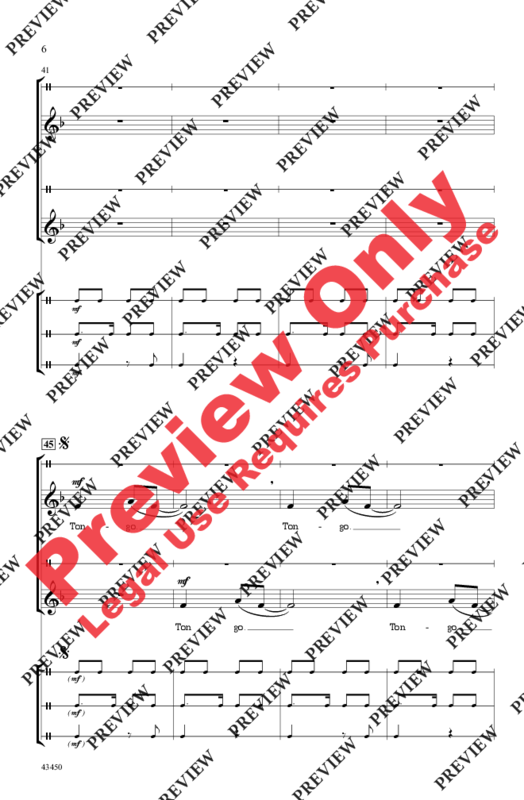 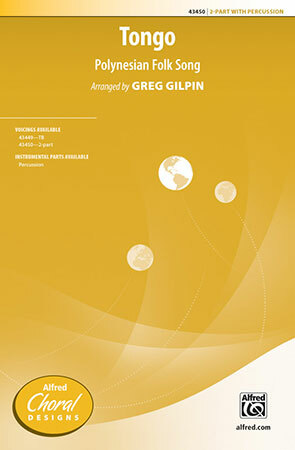 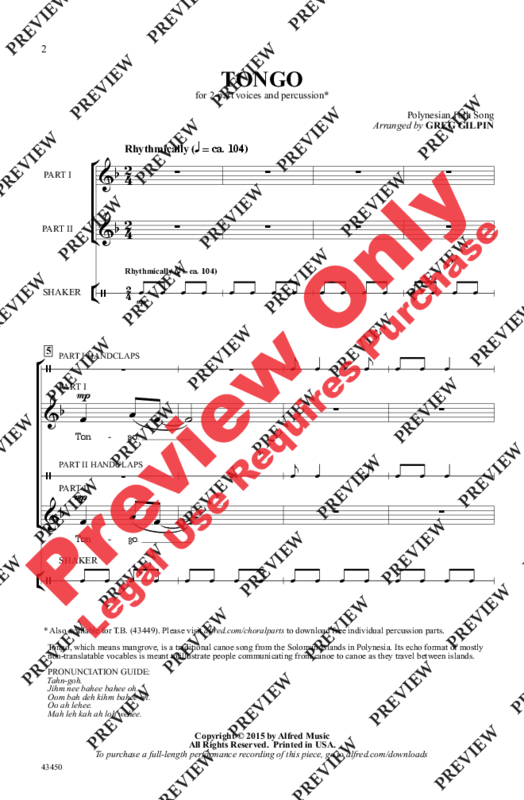 A refreshing change of pace in the multicultural category, this popular piece is now available for mixed choirs!